Chilling near-future SF for fans of Black Mirror and True Detective. When Lucie Sterling's niece is abducted, she knows it won't be easy to find answers. Stanton is no ordinary city: invasive digital technology has been banned, by public vote. No surveillance state, no shadowy companies holding databases of information on private citizens, no phones tracking their every move. 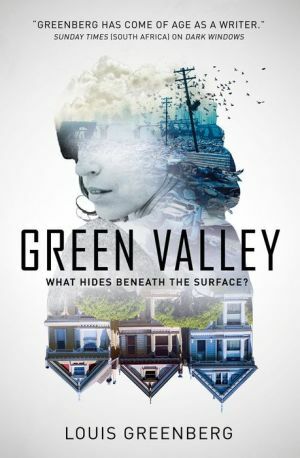 Only one place stays firmly anchored in the bad old ways, in a huge bunker across town: Green Valley, where the inhabitants have retreated into the comfort of full-time virtual reality--personae non gratae to the outside world. And it's inside Green Valley, beyond the ideal virtual world it presents, that Lucie will have to go to find her missing niece.